1 Gallon of Pre-made Tiger Exits the Forest Die Da Jiu. This is for one Gallon of pre-made gallon of Tiger Exits the Forest. 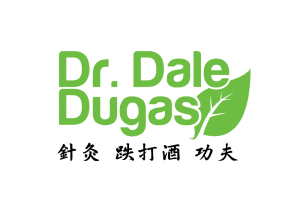 No one has the formulas that Dr. Dale Dugas Die Da Jiu has! No one! Imitation is the best form of flattery and my competition tries hard but does not get the cigar! If you bought 16 sixteen ounce bottles of Die Da Jiu, you would be spending over $700.00 just for the liniment alone let alone the shipping. If you bought 32 four ounce bottles you would be paying over $800.00. Act now, as Pre-made Gallons never last long. Dr. Dugas usually has a waiting list, but has a a few gallons to spare on the last batch he custom made. Premade Gallons of Tiger Exits the Forest $450.00 plus shipping and handling.